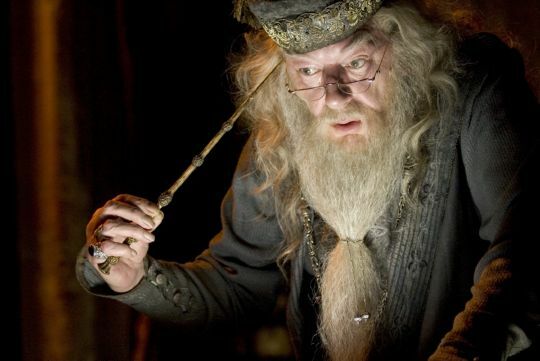 Ever since the Lord of the Rings trilogy and Harry Potter franchise, there’s been one thing that drives me really crazy the number of people who see a picture of Gandalf played by Sir Ian Mckellan and think he’s the actor who played Professor Dumbledore in Harry Potter movies, WRONG! WRONG! WRONG! 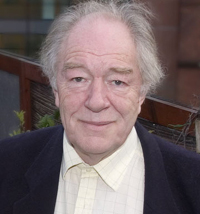 The actor to first play Dumbledore was the late great Richard Harris and when he sadly passed away, Sir Michael Gambon has taken over the helm. The amount of arguments this has caused over the years is unbelievable, I’m no mastermind when it comes to everything in the film industry but when you see the pictures of the three men (see below) you do notice the difference, the only connection is there all wizards! 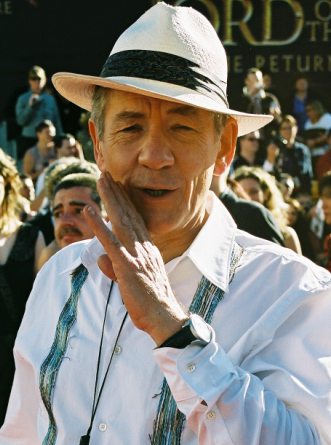 I got three photos of the three men involved all pictures from the films and I shown them to a few people who were convinced Ian Mckellan is Dumbledore. The first picture was of Ian Mckellan as Gandalf, everyone said it was Dumbledore, then I showed another picture of Gandalf but in a different scene and they all said it was Gandalf!!! then I put all the pictures down on a table with a picture of each man as themselves and once again they all pointed to Ian Mckellan and he was Dumbledore!! The ironic thing was my friend she has been a longtime fan of Sir Ian McKellan’s work and if she was a true fan she would have known he never played Dumbledore. Previous Post 2009/11 is 1980s Kids Dream or a nightmare?